Finding the ultimate multimedia player that can play all files without a codec can be a pain, especially in Mac OS X. But all your problems are solved with Plex. This fully featured multimedia player can play any file you through at it and can replace your front row. Also, it seamlessly synchronizes and connects your local (Mac’s hard drive)/online content. File support is crazy awesome! Maybe a dummy-proof and advanced user interface? Now that you’ve heard about the ultimate multimedia player… What are you waiting for? Start watching some movies! 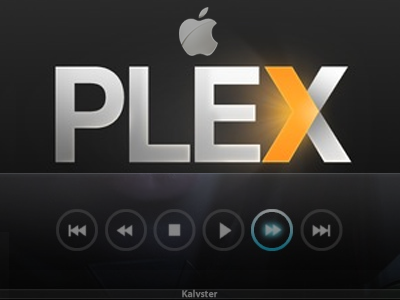 Note: Plex is based off of XBMC Media Center (but obviously Plex is better). So for those Windows, Linux, and XBOX (yes, XBOX!) users, you can use XBMC Media Center. XBMC Media Center is available here.